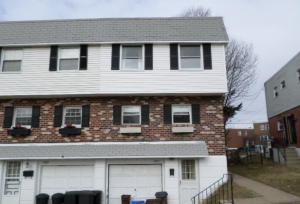 Hard Money Bankers funded this garage townhouse for a successful Philadelphia, PA based real estate investor. Our Hard Money PA office has grown rapidly and funding loans all of our Eastern PA and Southern New Jersey. This acquisition and rehab loan helped the investor get into property and hopes to flip it in 4 months.